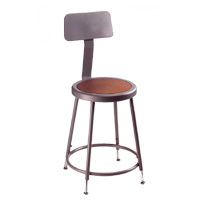 Our Science Tables, Parts, Accessories, and Seating selection includes all the durable, easy-to-operate lab furniture your students need for hands-on learning in the classroom. 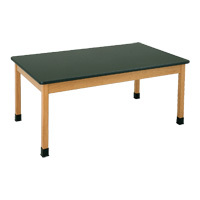 We sell tables with chemical resistant countertops and compartments for notes and textbooks, stable stools for comfortable seating during experiments and lessons, and practical fixtures and table accessories to expand the functionality of your work area. Browse our Science Tables, Lab Stools, and Table Parts & Accessories to start making the most of the space in your science classroom.